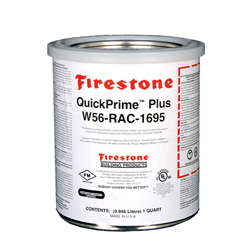 Aquascape-Firestone® QuickPrime Plus Seaming Tape Primer EPDM Liner Seaming Tape Primer. Cleans and prepares liner for seaming. Single sided tape used for seaming and repairing rubber liner.